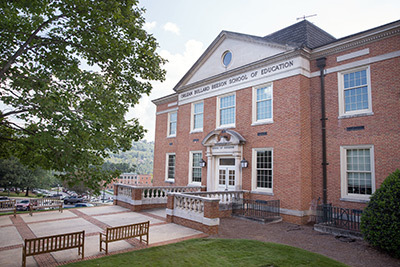 There are many ways to stay connected to Samford and the Orlean Beeson School of Education as an alum. There are many ways to stay connected to Samford and the Orlean Beeson School of Education as an alum. Make sure we have your current contact information so we can keep you up-to-date on campus news, events and opportunities. In order to ensure you are receiving our alumni publications and communications, please take a moment to update your contact information. 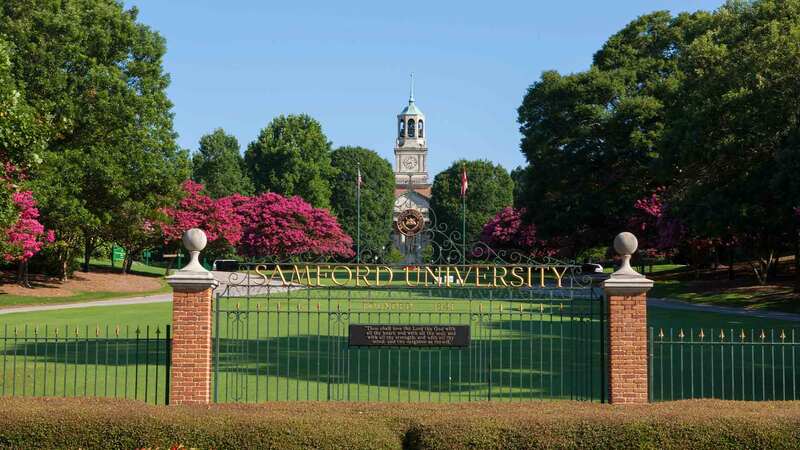 Samford University would like to keep you updated with alumni news and events through the Samford University Alumni Association. Check out alumni benefits, alumni events, and ways to get involved or update your contact information. If you have any challenges, feel free to email sualumni@samford.edu for assistance or call 205-726-4065 to speak with a staff member. Updating your profile will help us serve you best. Please share the best ways to reach you, as well as information about your family and profession. In 2015, a centennial planning committee was formed to help with the historic centennial event. It was such a success that the Centennial Plus Committee will continue on in its place with an annual meeting each June. For further information on how to join this committee or to get involved with alumni events, please contact alumni relations coordinator Kathy Acton at 205-726-4224 or kacton@samford.edu.